Gerard Nijenbrinks over at Horlogenieuws.nl (Dutch website covering novelties on watches and the watch business) mentions the new Sinn 142.ST-II. It will be introduced at the coming Basel Fair (30th March) as the successor of the Sinn 142.ST with Lemania 5100 movement. 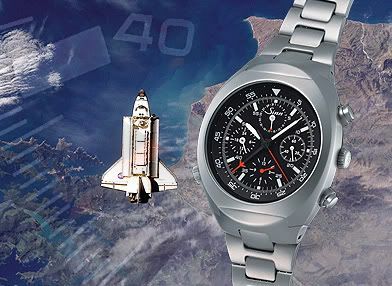 Because the Lemania 5100 is not in production anymore (see earlier posts about this), the 142.ST-II will feature a Dubios-Depraz caliber 2070 chronograph. As you can see below, the lay-out of the dial remains the same. The official Sinn announcement can be read here.